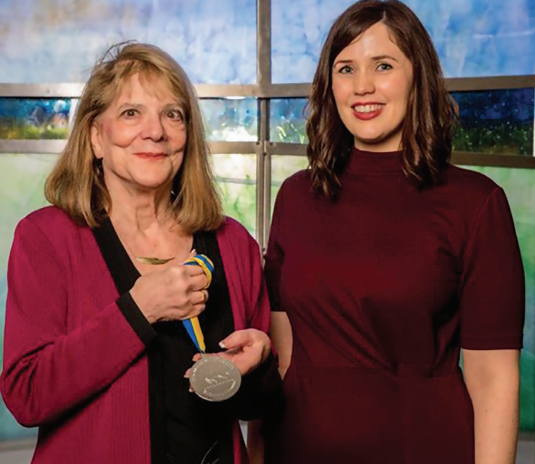 Elizabeth Loftus has been awarded the Ulysses Medal, University College Dublin’s highest honor, given to those whose work has made an outstanding global contribution. It is named in recognition of UCD alumnus James Joyce. Loftus is Distinguished Professor of psychological science as well as criminology, law, and society at the University of California, Irvine. She is a fellow and member of the Executive Council of the Committee for Skeptical Inquiry.